When did you first get into The Kinks? 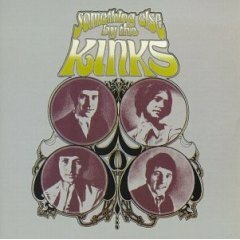 Whats your favorite Kinks album? I hardly know you, but I already have a feeling that you will never, ever end up like the rest. Welcome to our little village green Johnny Thunder! Hi everyone thanks for the warm welcome! 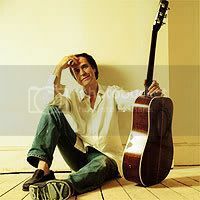 I am a 26 year old guitarist and music lover, there aren't many bands that i obsess about but The Kinks songs have changed my outlook on life and the great thing about them is that they are like a bottomless pit of pure gem .Although I always knew 'the hits', it's really been such a great pleasure to explore their music properly over the past 2 or 3 years. Its really hard to name just one favourite album but albums like village green, face to face, something else, arthur and lola vs powerman have been played to death and been my favourite at one point. Its really good to find other like minded people who really get their music finally as my friends don't really get my obsession! Good to be here and look forward to taking part. Nice to have you here Johnny! Lets just say were not like everybody else!!! So you play guitar...are you in a band? You might like this forum! We all like to have fun but can be there for each other too when its needed! This is the friendliest forum on the net! Welcome to the forum Johnny!